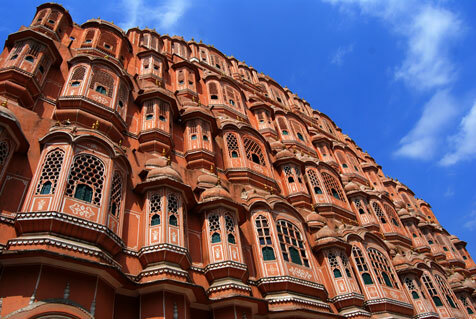 List of 45 available hotels in Jaipur . These Jaipur hotels can be booked online. Choose a hotel based on your preference by area, budget, star rating, etc. Known for traditional values and heritage services, Hotel Aashish makes guests feel and enjoy the culture and cuisine of rajasthan. Hotel Maurya Palace is an elegantly designed modern 3-star hotel located in the heart of Jaipur. It offers its guests the atmosphere of traditional yet unique Rajasthani ambience. The heritage hotel Shahpura House Jaipur was once the abode of Shekhawat clan of Rajputs and was converted into a heritage hotel by Rao Dhir Singh. Extremely comfortable room and a very well maintained hotel with a beautiful swimming pool.